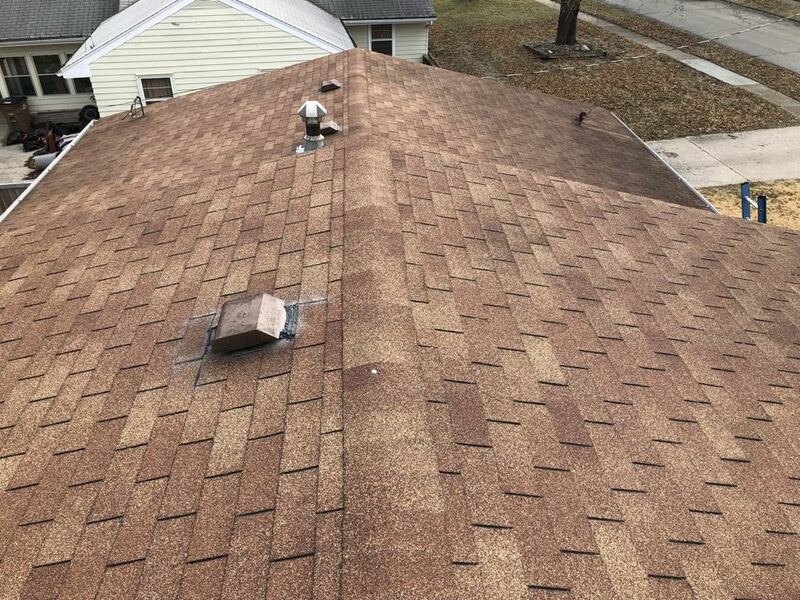 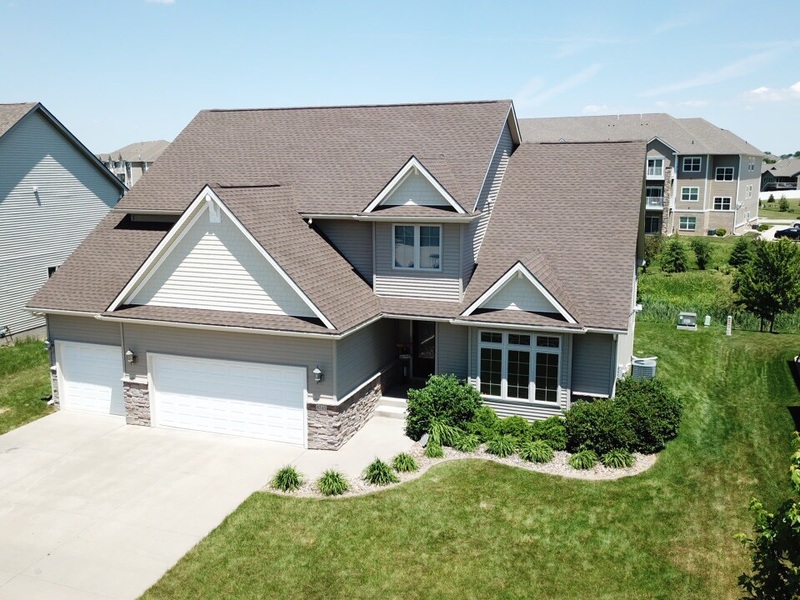 New roof installed in West Des Moines! 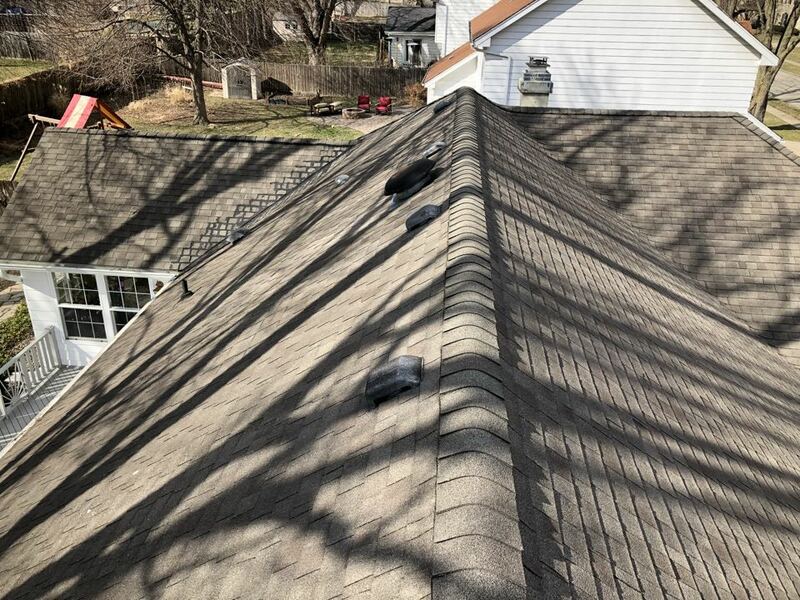 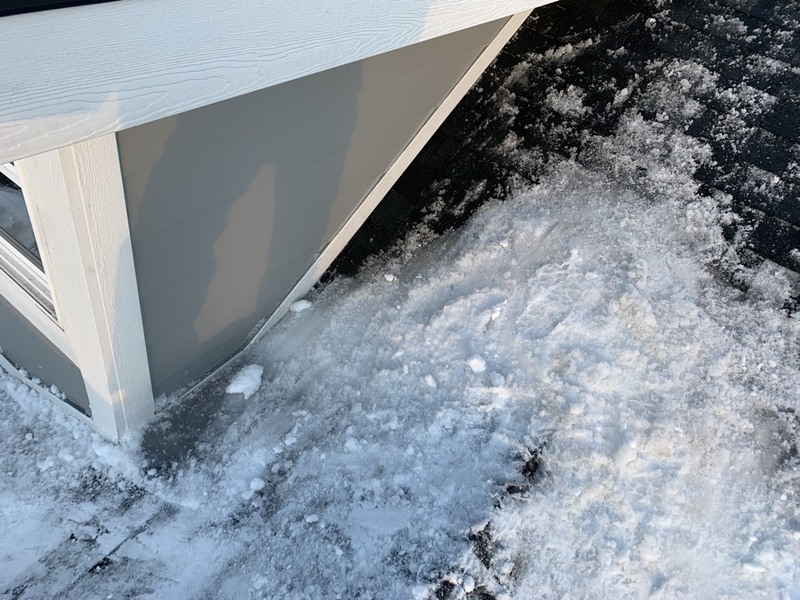 We installed a GAF Charcoal Black Lifetime shingle! 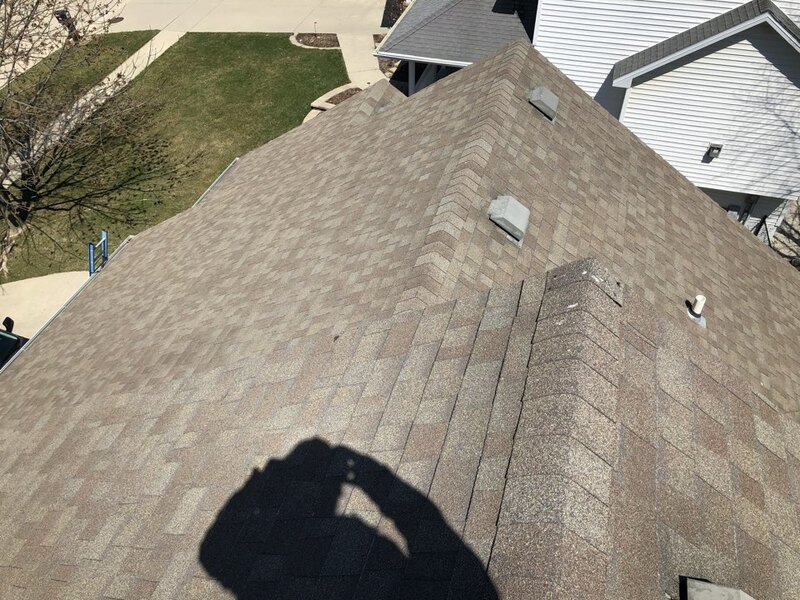 Just replaced a Gail damaged roof in West Des Moines! 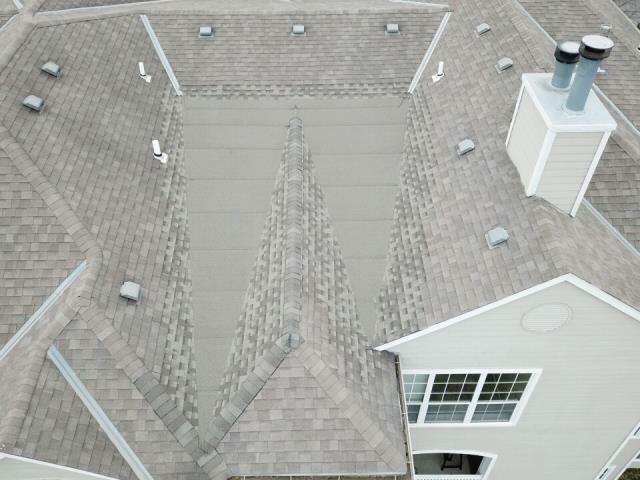 This roof has a GAF Lifetime shingle in a Barkwood color! 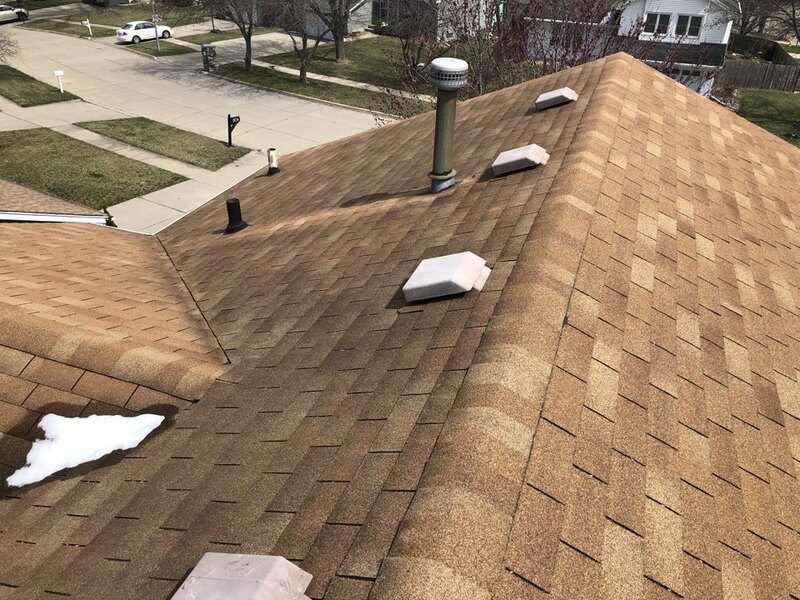 Customer called for a roof repair. 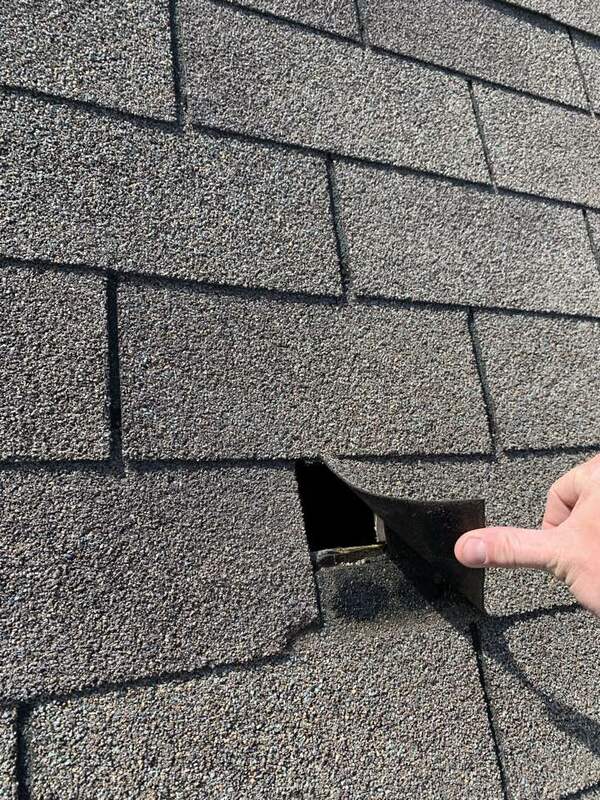 Shingles had blown off in the wind. 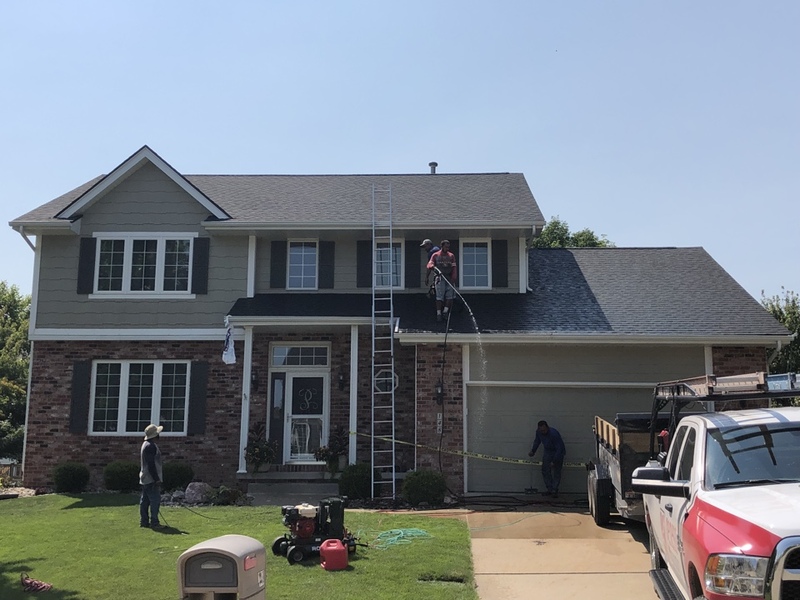 Working on a roof replacement estimate in West Des Moines! 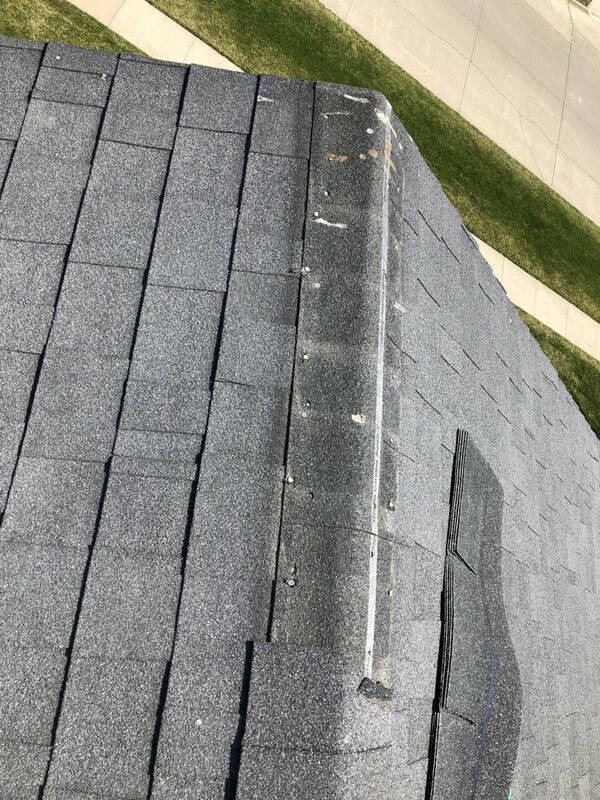 Customer called with a roof leaks, we replaced a large section of worn out roof above leak area.